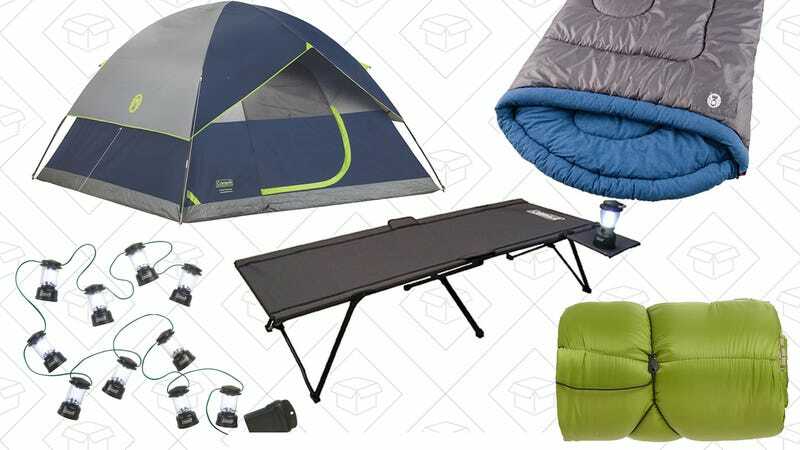 Before it gets too cold to go camping, check out Amazon’s one-day sale on Coleman outdoor gear. Inside, you’ll find a lot of sleeping bags, a few tents, a cot, and more, all marked down to great low prices. This is a Gold Box deal though, so don’t let the sun set on these savings.